What do we think of when we think of a happy home? For many of us, it can be as simple as sleeping in our own bed, watching TV on our favorite chair, or enjoying a homecooked meal with our loved ones. To make these moments even more special, you may want to improve your private sanctuary. 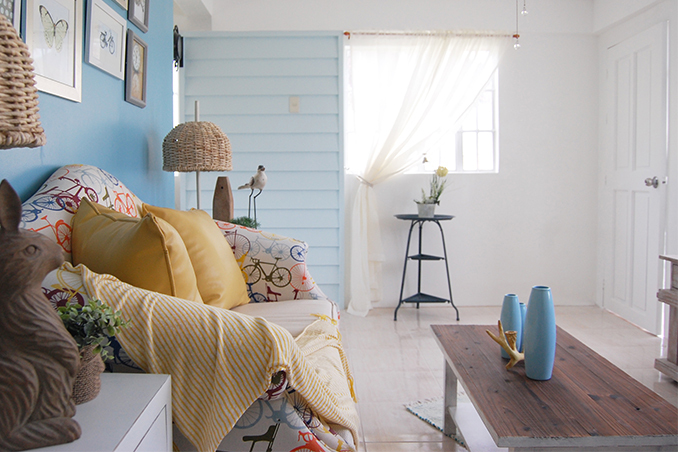 You can make the most of your personal space with these decorating tips inspired by the 60sqm townhouse designed by interior designer Jean Suzanne Sy!